Jet Airways has grounded its operations indefinitely at Abu Dhabi Airport from Monday, citing operational reasons. The airline on Thursday cancelled some of its flights from Dubai to Delhi and Mumbai, due to a large-scale grounding of its aircrafts, directly affecting its investment partner, Abu Dhabi-based Etihad Airways, which owns a 24% stake. “Due to operational reasons, Jet Airways has cancelled a number of flights to and from Abu Dhabi. All affected Etihad guests have been rebooked onto alternative Etihad operated flights or offered refunds as per standard policy,” a Jet Airways spokesperson said. 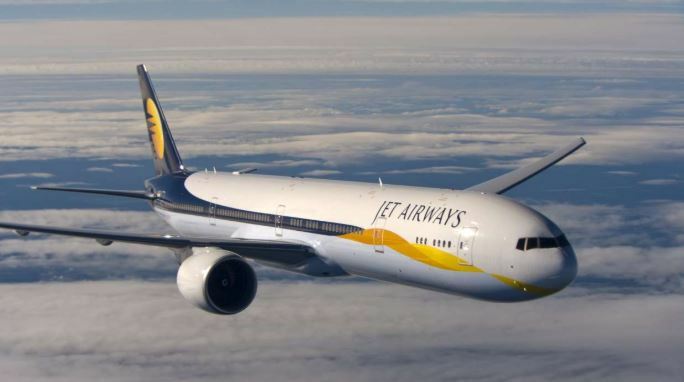 It is unclear whether the flight suspension is temporary or permanent, and a Jet Airways spokesperson refused to disclose further information. The two airlines have a code-sharing agreement that sees the Indian airline carry passengers from various Indian cities to its Abu Dhabi hub for their onward journey to international destinations on Etihad flights. India’s second-largest carrier, cash-strapped Jet is grappling with a debt of more than $1bn and has delayed payments to banks, lessors, vendors and staff. Payment defaults have led the airline to ground 36 aircrafts, forcing hundreds of flight cancellations. The airline has planned cancellations of more than 600 flights in March, a source told Reuters.